Candler is located just west of Asheville. 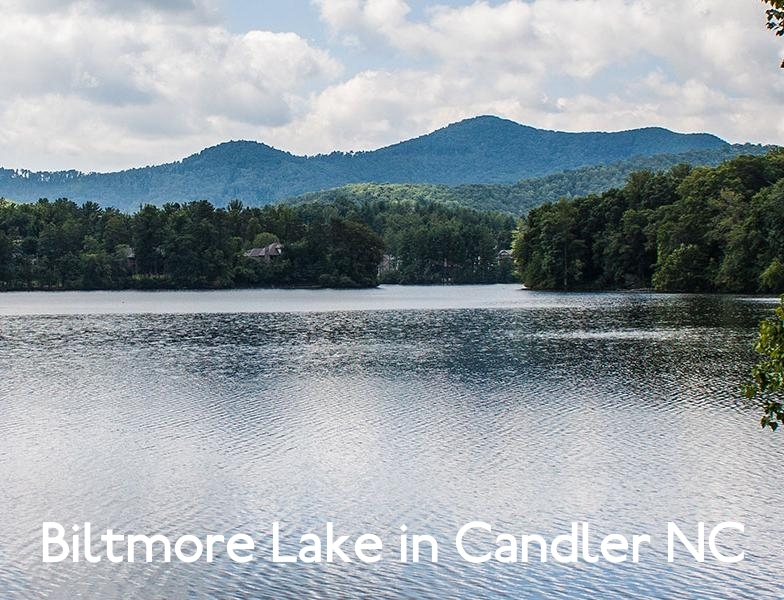 With plenty of amenities and close to I-40, Candler offers buyers extra value and yet still close to Asheville. Recent listings are added below by the minute so bookmark this page. Use the links on the right to access valuable sold data, all Candler homes for sale, or a map search. Listing courtesy of Asheville Real Estate Co..